The dream-like ballad “Autumn Road” opens the disc and sets a romantic scene, with a vivid aural portrait suitable for framing. He begins with solo acoustic guitar lightly arpeggiated as he softly sings of a fall stroll—crunching leaves under foot—where two lovers are lost in each other. 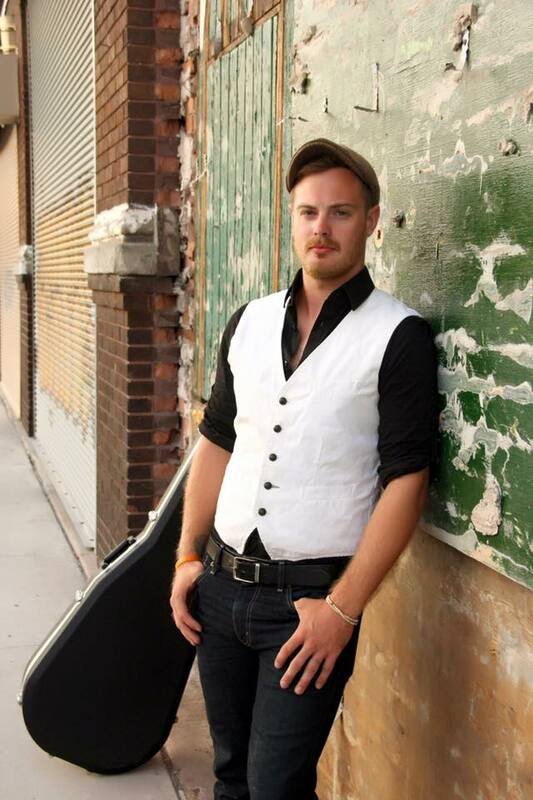 This is a great place to start as Jones immediately grabs your attention, with his graceful and engaging vocal style. “Blonde in the Ballroom” follows and has a lilting and entrancing waltz-like feel. 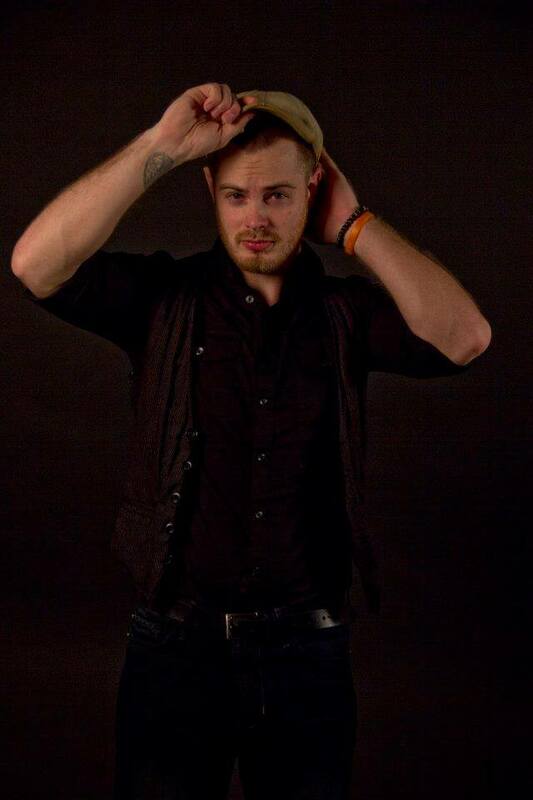 Jones sings in a buoyant and wistful manner about dancing with the song’s dream girl. Bassist Barry Schigelone and drummer Dan Bourquin give it a light kick that recalls something Fairport Convention or Mumford & Sons might do. “Smoke Filled Room” features a lyrical tale of a femme fatale, with a steady propulsive groove and Oscar Sosa’s flamenco-tinged lead guitar. The song is rooted in a minor key and is the perfect vehicle for Jones’ emotive and dramatic delivery. “Love is Not a Victimless Crime” explores the perspective of songsmith as the prey or victim in a relationship. In it he sings “I’m the victim, you’re the thief, you stole my heart right from beneath my feet.” With practically anyone else those words might come across somewhat forced or a cliché. But Jones has a knack for conveying sincerity and vulnerability that is convincing and totally for real. This also has a bubbly rhythmic hip-hop vibe that bops along in a catchy and free-spirited fashion. Subtle social relevance enters into the mix here with the track “Good Morning Rome.” It is a sly and clever reference to the fall of ancient Rome at the hands of its own people. The song makes comparisons to American society and its common foibles and faults. The tune has a very loose, yet steady beat where Jones spins his cautionary tale while Sosa turns up the heat via sizzling blues riffs. The bonus track here ends the disc as it began, with a solo acoustic piece. “King of Hearts” has all the majesty and wordcraft of a Shakespearean tragedy blended with masterful and brilliantly executed guitar work. Again, Jones sells the song right up to the final plea where he cries to reclaim his queen. 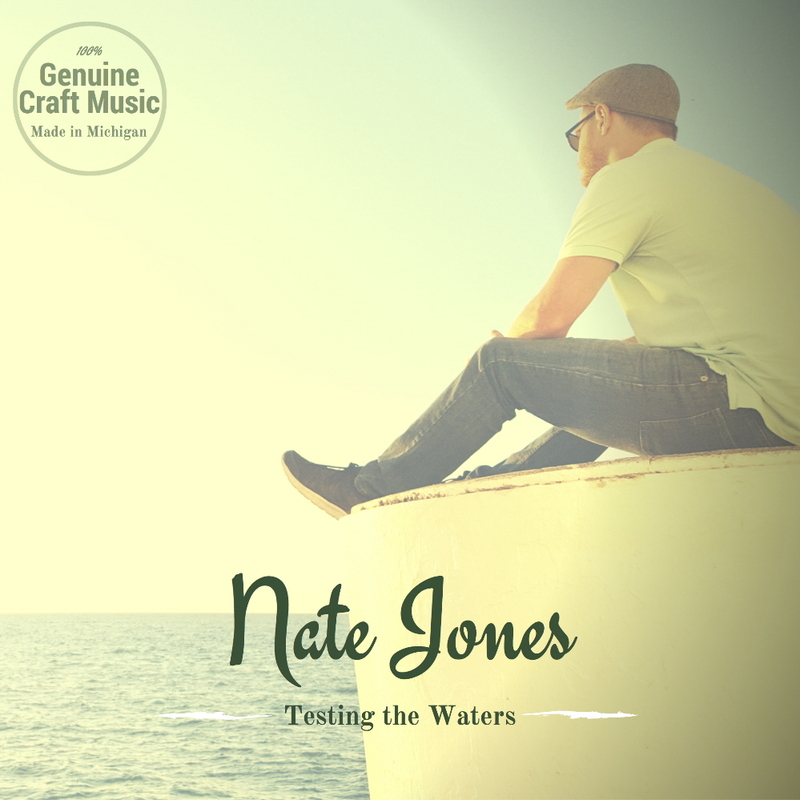 Nate Jones is a diverse and personable musician that lays it on the line by wearing his musical heart on his sleeve. That sincerity comes through loud and clear, with production that is lean, open, and brings out the best in this refreshing and original young artist. This entry was posted in Album Reviews and tagged Album Review, Eric Harabadian, Nate Jones. Bookmark the permalink.